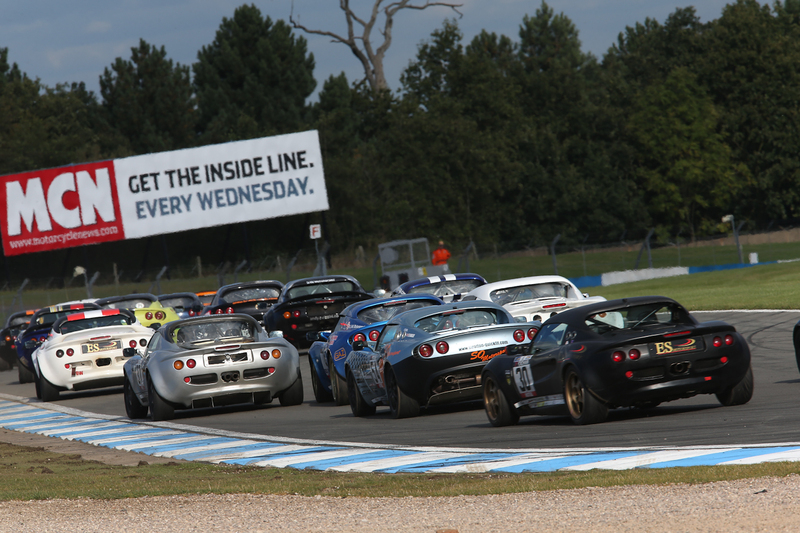 The race reports for the LoTRDC Elise Trophy and Lotus Cup UK races at Donington Park are now available on the LoTRDC website. 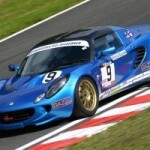 Andrew Bentley took victory in both rounds of the Elise Trophy, inheriting the win in the first after Rob Boston retired from the lead, before beating the series pace-setter in a straight fight in the second. 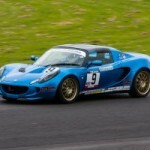 In the Lotus Cup UK race Fenn and Wilcox took the overall victory in their Duratec powered Motorsport Elise, a full lap ahead of the Honda powered Maidstone Sports Cars driven by Adrian Hall. 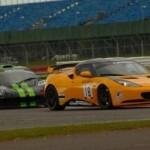 This entry was posted in LoTRDC and tagged Andrew Bentley, Donnington, Elise Trophy, LoTRDC, Lotus Cup UK, Rob Boston, Rob Fenn. Bookmark the permalink.